The Arizona Department of Transportation reports that there were 132 garbage truck accidents in the state during 2011. Garbage truck accidents differ from other types of truck accidents because they are more likely to involve pedestrians. In these types of accidents, its not uncommon for the injury victims to be bicyclists, garbage truck workers and pedestrians.Oftentimes, garbage truck accidents can result in severe injuries and fatalities. If you or a family member has been involved in a garbage truck accident, you may be able to seek legal action against the negligent party. Contact a truck accident lawyer at Phillips Law Group to explore your legal options. To schedule a Free Case Review, fill out the contact form on the right. If you were injured in a garbage truck accident due to the negligent actions of another, complete the contact form on this page. AAA reports that 5,000 people are killed in car/truck accidents ever year. If you lost a loved one in a garbage truck accident, you may have financial and legal recourse. To speak with an Arizona wrongful death attorney, fill out the contact form on the right-hand side of the page. If you or someone you love was injured from a garbage truck accident, you may be entitled to compensation for medical expenses, lost wages and property damage. 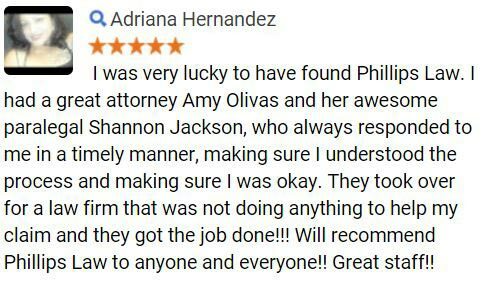 Contact an attorney at Phillips Law Group to learn about the legal rights afforded to accident victims. 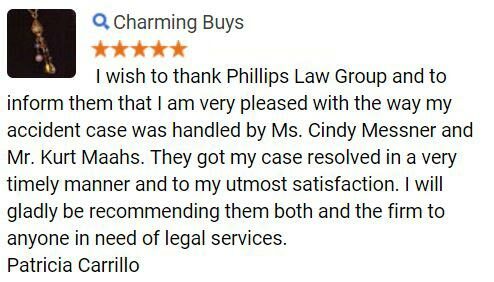 At Phillips Law Group, a personal injury lawyer from our firm can offer a free, initial legal consultations to all injury victims. 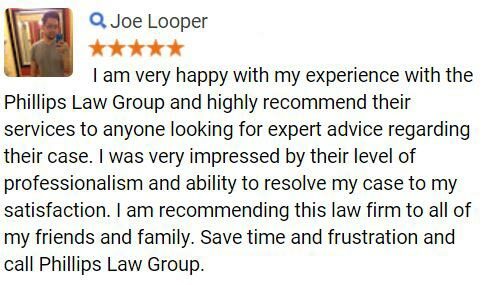 During your legal consultation, an attorney will assess your accident and advise you on the best legal remedy to pursue. 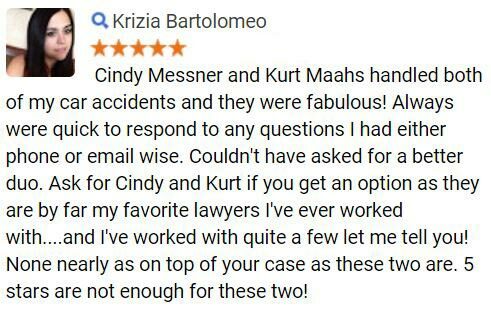 Our attorneys have the knowledge and the resources to successfully litigate garbage truck accidents. We have numerous clients receive favorable outcomes from their lawsuits. To find out if youre eligible to file a truck accident lawsuit, complete the contact form on this page.